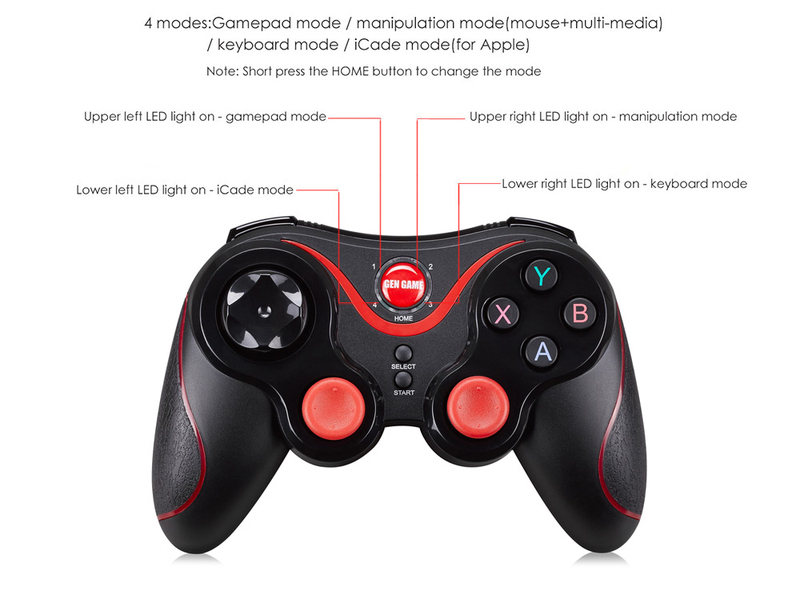 Minimum quantity for " GEN GAME S3 WIRELESS BLUETOOTH 3.0 GAMEPAD JOYSTICK FOR PC ANDROID SMARTPHONE (BLACK) " is 1. 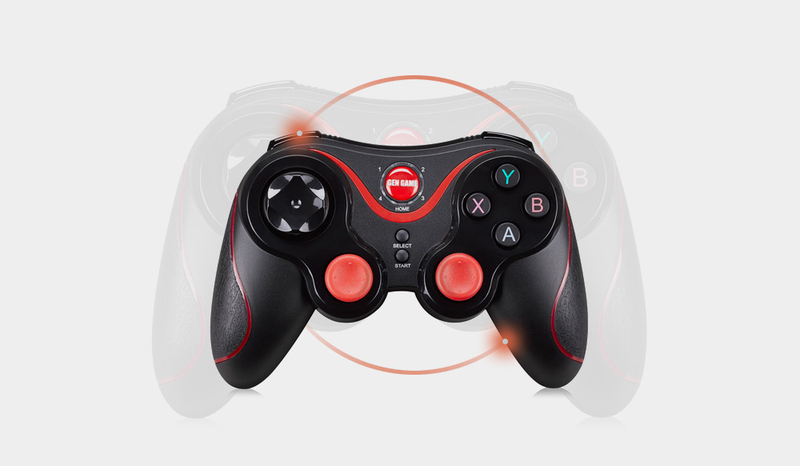 Universal, Bluetooth connectivity means that you can play game on your Bluetooth enabled Android phones and tablets PC. Compatible with PC and TV Box, but it needs to match special receiver. The stand and the phone in the pictures are not included.